Here at Earth Divas we’re always coming out with new designs. 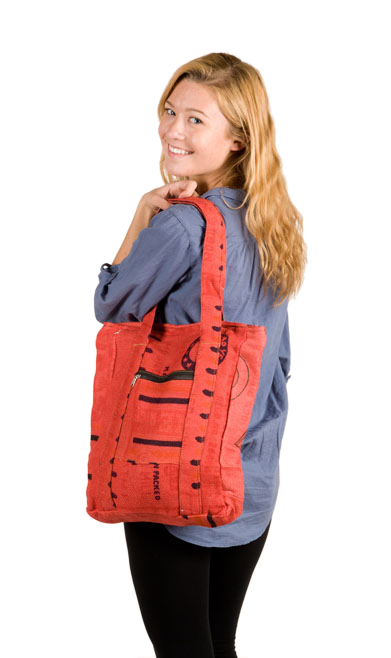 After all, creating wonderful new fair trade bags is a major part of the fun we all have working here! 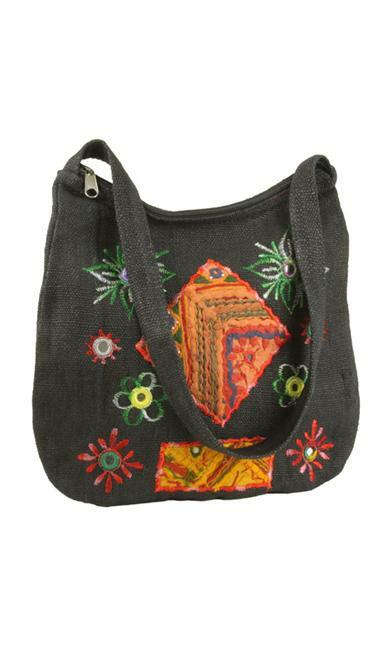 However, some of our fair trade bags are classics and continue to be popular years after their creation. So, I wanted to highlight some of the “oldie but goodie” designs that I love. Our Hemp Patched Shoulder Bag is an oldie but goody because each one is unique. You can really tell this bag is handmade because it’s not perfect, and I think that’s what appeals to people. It does not look like it was made by a machine. Our Green Hemp Handbag is an oldie but goodie because it’s one of those bags that goes with just about everything. I gave this bag to my mom and she literally used it until it began to fall apart…literally years of hard, daily use (she’s a teacher and would pile this bag full of stuff every morning before she went to school.) This bag is classic, sturdy, and also perfect for spring and summer! Another classic! 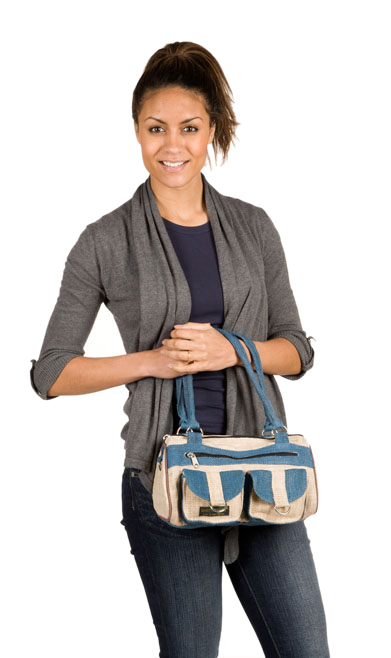 Our Blue Hemp Handbag is similar to our Green Hemp Handbag in that it will last you forever. This bag is also popular because it’s just the right size for your essentials, and nothing more. A perfect summer bag! Our Recycled Rice Bag Tote (and backpacks) continue to be popular because they’re upcycled (made from, you guessed it, recycled bags!) and because they’re just cool looking. They make excellent totes to take to the grocery store or farmer’s market because they’re super sturdy and roomy. I have the Recycled Rice Backpack and after several years of heavy use it’s still holding up great.